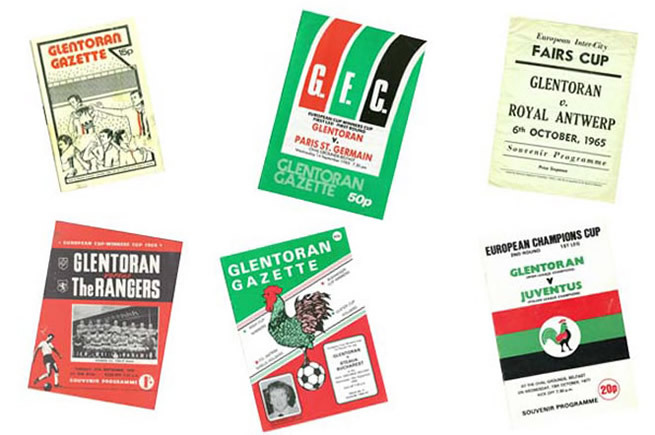 Glentoran made their European debut in 1962 when they played Real Zaragoza in the Inter Cities Fairs Cup. In 1981 we eased past Progress Neidercorn from Luxembourg by 5-1 margin but unfortunately lost out 3-2 after extra-time to C.S.K.A. Sofia in the Second Round. 1973-74 season was perhaps Glentoran’s finest hour in Europe when they reached the quarter-final stage of the now defunct Cup Winners Cup. On the way to the quarter-final stage we beat RM Chimia Valcea of Romania, then Brann Bergen of Norway before finally losing out to Borussia Mönchengladbach of Germany. 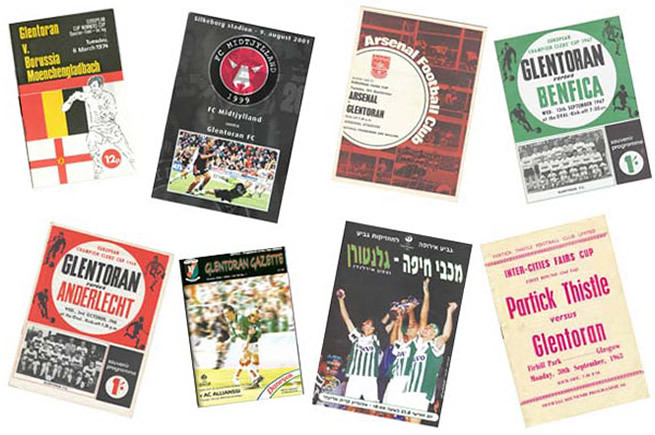 In the 2004-05 season another little bit of history was created when Glentoran won their first ever away European tie, defeating AC Allianssi of Finland 2-1 to progress to the next round. Back in 1967 in a European Cup tie with Benfica of Portugal, Glentoran drew 1-1 in Belfast before drawing 0-0 in Lisbon. In doing so they were the first team to stop Benfica scoring in a home European game and at the same time, sadly, also became the first side to go out of Europe on the ‘Away Goals Rule’.